At Banks Road we are an inclusive school. Some of our children have hearing impairments of varying degrees and we meet their needs through a variety of resources, outreach support and curriculum adjustments. To raise awareness of hearing impairment we have commissioned a special visitor to our school. His name is Sean Chandler and he is a Teacher of the Deaf. 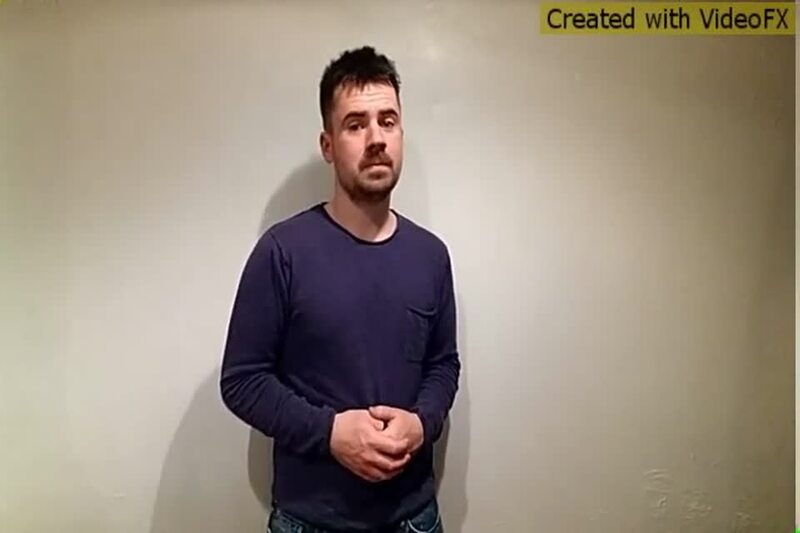 He has been working with some of our classes to teach our children some British Sign Language (BSL), some basic words and conversational phrases, and to help create an inclusive school environment with signs displaying BSL signage. On Friday 9th March at 11.30am we will be having a special assembly. All parents are invited. The children will be showcasing some of the BSL words, phrases and songs they have learned. Sean has been continuing to work with classes. Here he is working with Year 5 on their sign language project where they will be learning some conversational language and places signage around the school in BSL! Sean delivered a special assembly to our whole school to introduce what life is like for a person with a hearing impairment. 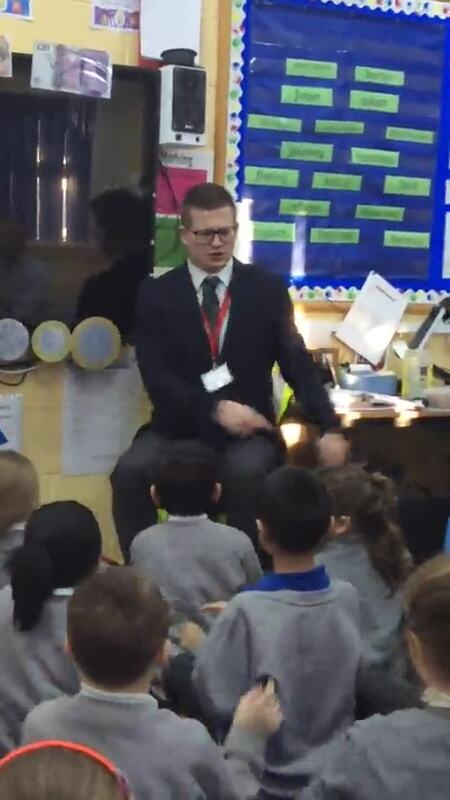 He taught the whole school how to be polite around a person who can't hear very well and told us about what he will be doing with each class. On Friday 9th March, parents and carers were invited into Banks Road for a special showcase assembly. Sean and the classes that he worked with showcased all he songs, phrases and conversations they had been practising all these weeks. It was a great success - what a turn out!